The family of a Fort Lauderdale woman killed on an interstate Friday morning has obtained an attorney to investigate her death, after they claimed her date left her to die. 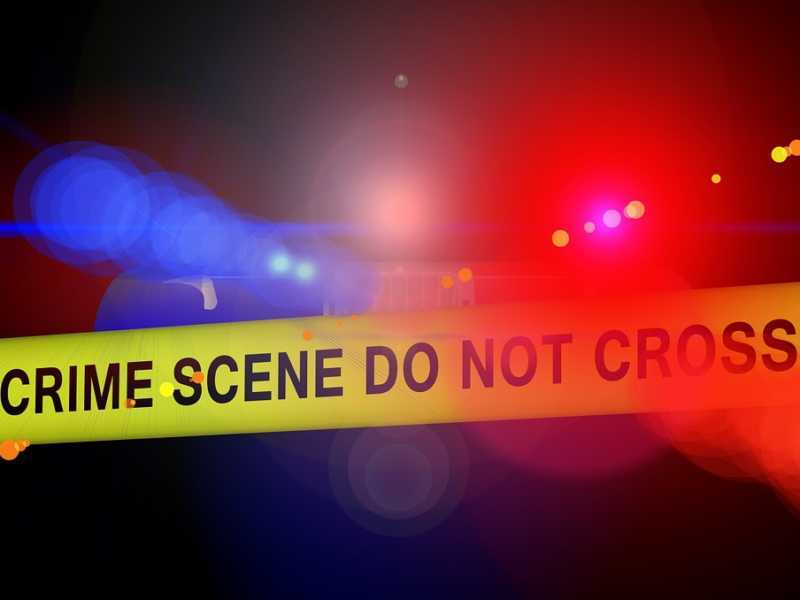 ABC25 reports that authorities found 33-year-old Jennifer St. Clair’s deceased body at around 3 a.m. Friday, off of the Interstate 95 Atlantic Boulevard exit in Pompano Beach. Several drivers unknowingly ran over her. According to authorities, St. Clair left with a man on a motorcycle Thursday night, on a date to a downtown Delray Beach bar. The man, who hasn’t yet been identified, reportedly met St. Clair online and they were on their first date. The incident happened as the pair headed back home for the night, with St. Clair riding on the back of her date’s motorcycle. The man’s cousin and the cousin’s date, on another motorcycle, accompanied St. Clair and her date that night. At some point, St. Clair mysteriously ended up in the middle of the interstate. When the man’s cousin and his date later noticed St. Clair was no longer on the motorcycle with her date, they pulled over and called 911, according to the Miami Herald. Todd Falzone, an attorney representing St. Clair’s family, said the cousin hung up with 911 when St. Clair’s date approached him. Falzone also said that the date lawyered up almost immediately after the incident. “He got lawyered up immediately, like that night,” Falzone explained. While the Florida Highway Patrol is investigating St. Clair’s death as a traffic homicide, her family is urging anyone who may have seen anything to come forward. Some witnesses told police that they saw a man with a motorcycle standing over the woman’s body before he fled the scene. One of the drivers who accidentally ran over St. Clair stopped to call 911, but was surprised only a few others stopped to help. “Laying across the road was what looked to be a body, and I couldn’t react in time and I ran it over. I came to a stop as fast as I could,” the man said, according to the South Florida Sun Sentinel. The driver indicated he stopped to talk to a motorcyclist after calling 911. The unnamed man reportedly told the driver that St. Clair was dead before getting on his motorcycle and driving away. FHP Lt. Alvaro Feola said on Tuesday that authorities are currently returning calls to anyone who called 911 on the morning in question, according to the South Florida Sun Sentinel. Meanwhile, her family wants to know how and why she ended up in the middle of the interstate and why her date left her there. Anyone with any information is urged to contact Broward County Crime Stoppers, at 954-493-8477. Up to $3,000 is being offered by the organization for any information that leads to an arrest. Anonymous tips are also accepted.